Two and a half years after discontinuing Google Catalogs, the service returns as an app for tablets. "The Google Catalogs app features digital versions of catalogs across many popular categories, including fashion and apparel, beauty, jewelry, home, kids and gifts," explains Google. Right now, the app is only available for iPad, but Google promises to release an app for Android tablets soon. You can find catalogs from stores like Neiman Marcus, Macy's, Sephora, Bergdorf Goodman, Nordstrom and a few others. The application lets you find information about products, buy them, add them to favorites or to collections. For some of the products, you can watch videos or view photo albums. 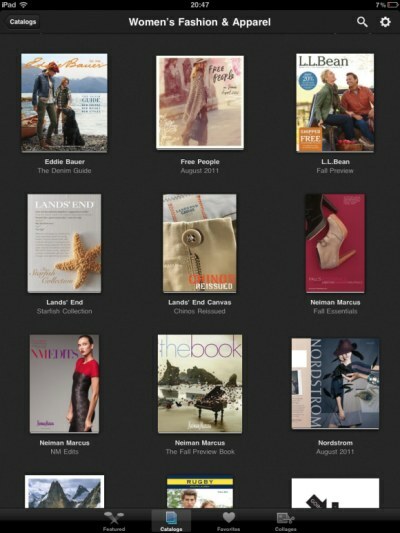 If you like one of the catalogs, add it to favorites and you'll get notifications when new issues arrive. 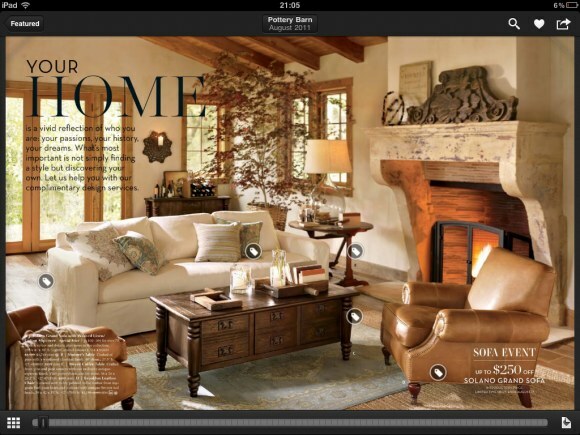 While the list of catalogs isn't impressive, Google says that it will continually add new catalogs. There's even a form for merchants. This is a smart move from Google especially if they eventually release other online version and link into there Google plus business pages.